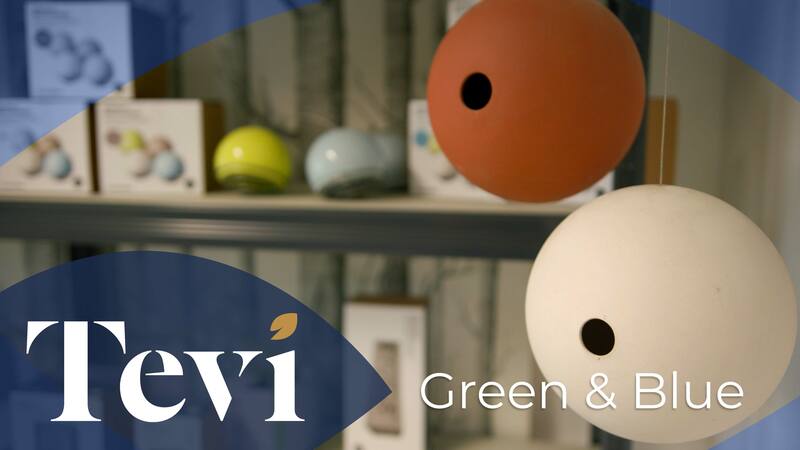 In the first of a series of short films exploring how Tevi is helping businesses in Cornwall and the Isles of Scilly, we’ve teamed up with Tom Turner, a Falmouth-based filmmaker (Paramore Productions), to show how we have worked with the Cornish Seal Sanctuary. See the video below to hear from Alexandra Pearce, their Fundraising and Conservation Officer. 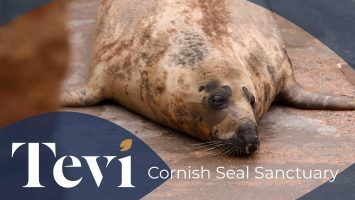 Cornish Seal Sanctuary from Tevi on Vimeo. Posted in Video by Dan Bloomfield on January 25th, 2019. Such a great post, you’ve given me food for thought. Great blog post. I can’t wait to share it with friends. Simply dropped in from social media. Discovered this post really fascinating.